Prices are growing at a faster pace. The dynamics of the consumer price index and its components in May indicates that the actual inflation rate for the year may be higher than the forecasted 9.1%, the National Bank of Ukraine said in a Friday release. The actual inflation in May was 13.5% over the same month last year and 1.3% over April 2017, higher than the regulator expected. 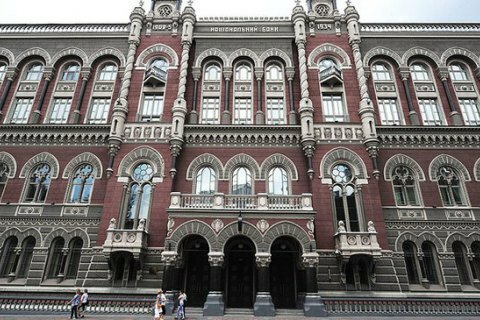 The central bank explains such indicators primarily by higher growth rates of prices for raw products and increased influence of administrative factors. Foodstuffs prices grew 4.7% last month. The price increase was expected but higher than the forecast. At the outset, the increase in prices for meat and milk following higher world prices and intensive exports. The bad weather in May led to a reduction in domestic supply of vegetables, the deficit was compensated for more expensive imported products. Growth in fruit prices also accelerated. At the same time, the price of eggs dwindled in May over the persistence of partial restrictions on the export of poultry products. Also, the National Bank notes that the increase in tariffs for cold water and drainage pushed up the May inflation figured. In addition, the growth in prices for tobacco products in May due to distribution problems. The target inflation corridor for 2017, set by the National Bank was at 8% +/- 2 pp, while the Cabinet of Ministers has forecast 11.2%.